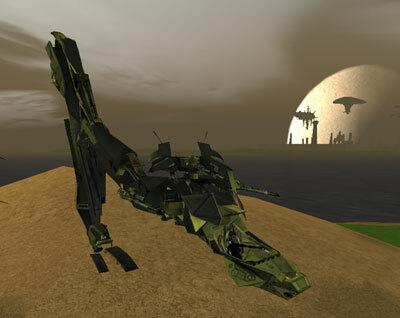 Lost Eden introduces mechs and turrets to Anarchy Online. We are now able to ride these heavy machines to war. Each have their own characteristics, and will have to be used wisely in order to make as much use of them as possible. The addition of these mechs makes Notum Wars a much more strategic affair than before. In order for your side to acquire mechs, you will need to research it first (Ctrl-O). Make sure that you allocate a portion of your xp to global research. Pick a mech that you'd like to research and start leveling. Eventually, your side will get access to many mechs and its upgrades. Once your side has acquired its mechs, you will need to order them to enable you to ride them. To start the ordering process, press Ctrl-V. This will open the mech menu. Here you will see all the mechs or turrets that are available for you to use. Pick one and you will be spawned inside the mech. The spawning process will take about 10-15 seconds. You cannot order a mech inside cities or inside dungeons. Mechs are alot like engineer's bots. 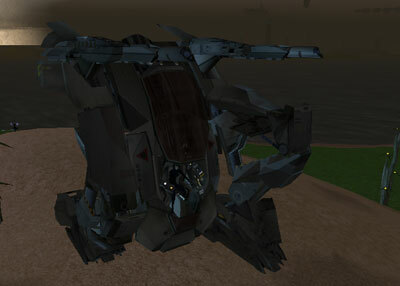 They will never despawn unless you tell them to, or the mech is destroyed, in which case the player inside it dies. You will lose the mech if you zone however. When you decide to leave the mech (again with Ctrl-V), you won't be able to re-board one for 5 minutes. At this time, mechs cannot be healed. Mechs are not made to engage infantry. They will not do great damage against players that are on the ground, nor will these players do great damage against the mechs. 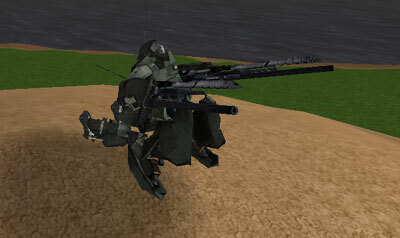 Mechs are mostly designed to destroy turrets, but can also damage other mechs, and towers. 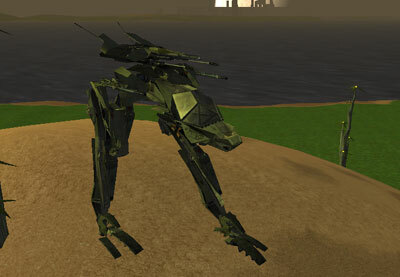 This is the Lost Eden pre-order bonus mech. It is by far the smallest mobile mech. It has decent speed, but only light armor. It has slightly more powerful weapons than the scout mech. This one is quite bigger than the pre-order mech. It is faster than the personal mech, and has medium armor. As previously stated, it has slightly less powerful weapons than the personal mech. 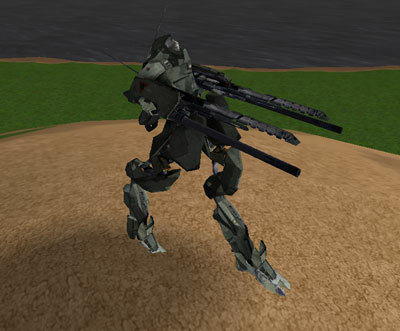 This is the most powerfull mech. While it is the slowest, it packs the most punch. It is also the toughest one there is. 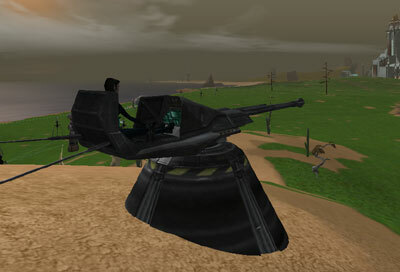 The turrets are stationary heavy weapons. There are two kinds, each with a specific purpose. Infantry does little damage to these instalations, and you will need mechs to destroy them. 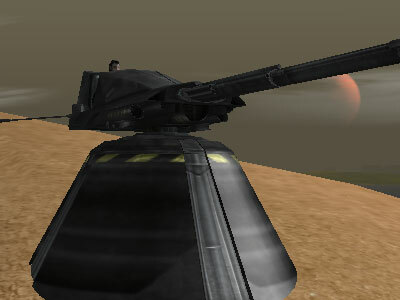 This turret destroys ground soldiers. Is it quite deadly and can drop several troops in no-time. Well placed, it is a great defense for your towers, or a deadly foe to surpass. 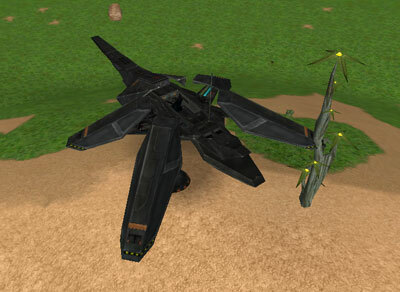 This one is designed to destroy mechs. 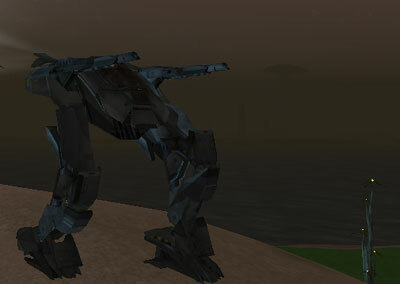 Mech's health will go down very quickly when dealing with one of these. 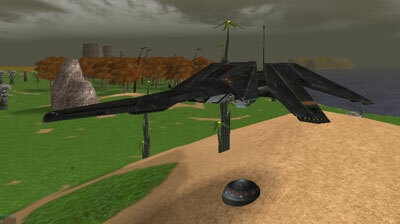 Coupled with an Anti-Personel Turret, it makes a formidable defense.